Lindsey is the go-getter at the office; always striving to do more and be more. 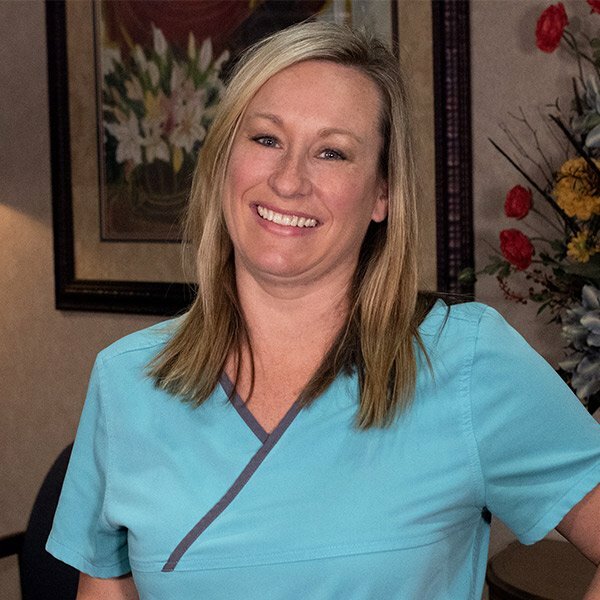 Before coming to Surratt Family Dental, she worked as an assistant for ten years at an orthodontic office and we’ve had the joy to have her with us since 2012. She loves being a part of our energetic team and working with patients. Lindsey stays busy outside of work with her two little girls, Makinlee and Avery, and her husband of 11 years. She loves being with her family, and even plays co-ed softball with her husband. © 2018 Surratt Family Dental. Accessibility Statement. Powered by Hi5 Practice.